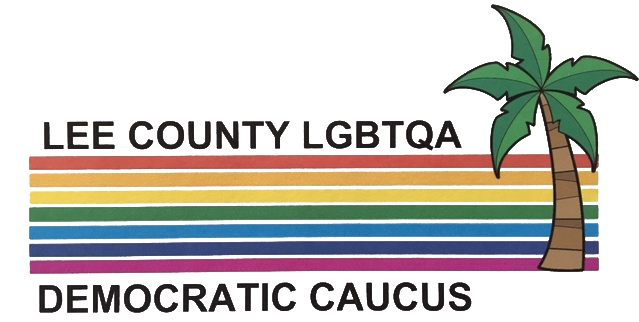 The Florida LGBTA Democratic Caucus, representing lesbian, gay, bisexual and transgender Democrats in Florida, presents its 2018 Winter Conference, March 9 through 11, at the Holiday Inn Fort Myers Airport at Town Center. Caucus conferences bring together a wide range of politically active Democrats to hear from state, local and national elected officials and candidates, party officials, allied activists, and issue experts for an invigorating and productive weekend. Our conferences receive statewide media coverage that underscores the experience and commitment our members bring to Florida politics. Register to attend the conference by clicking this link. Early pricing is only available until February 20th. Ticket prices increase after that date. A limited number of rooms are available at the hotel at a discounted rate for the nights of Friday, March 9th, and Saturday, March 10th. Use this link to book your room using rate code FLD.